Business office signs are important. First of all, office door signs, office desk signs and office wall signs all play their part in making an office function efficiently. 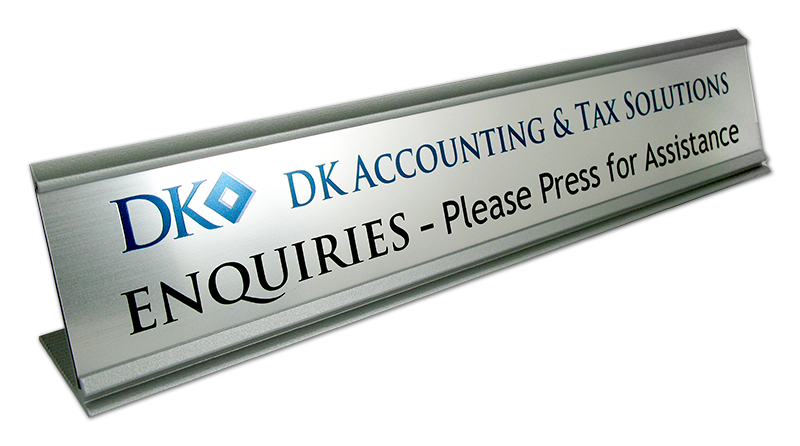 Above all, our business office signs are custom designed to meet your specific requirements. First of all, with the business office signs, let’s consider the benefits of office door signs. In short, our office door signs provide flexibility. The changeable name plates give you the opportunity to change your signs quickly. Similarly, with the sliding door signs, which have a top sliding panel – you can change the message on the office door sign without delay. Eg Occupied or Vacant. Furthermore, these business office signs come with a strong adhesive and are easy to apply. Custom designed business office signs. Office door signs with sliding top plate. As result, your office door doors, provide staff and visitors a pathway for your office layout. Another product to consider for your business office signs are desk signs. First thing to remember is what message do you wish to communicate. For one thing, you may wish to have the person on the reception desk to be introduced with their name. 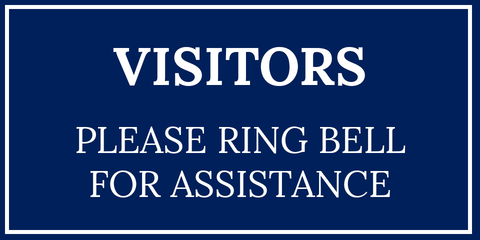 Another option may be to advise visitors with a message such as “Ring Bell for Attendance” In other worlds desk signs are an important part of your overall business office signs. Customised text with coloured logos. Range of desk stands in metal or polished wood. Certainly, an excellent addition for your business office signs. Finally, we come to wall signs. In the first place, wall signs can be custom designed to look attractive whilst communicating the desired message. Furthermore, wall signs are an essential component of any business office signs package. Even more important is the opportunity for you to select the size, colour and text. Our graphics depart then organise the artwork and send to you for approval. As a result, you have business office signs that fit the office décor and provide clear messages as required around the office. Any size with a range of colours. 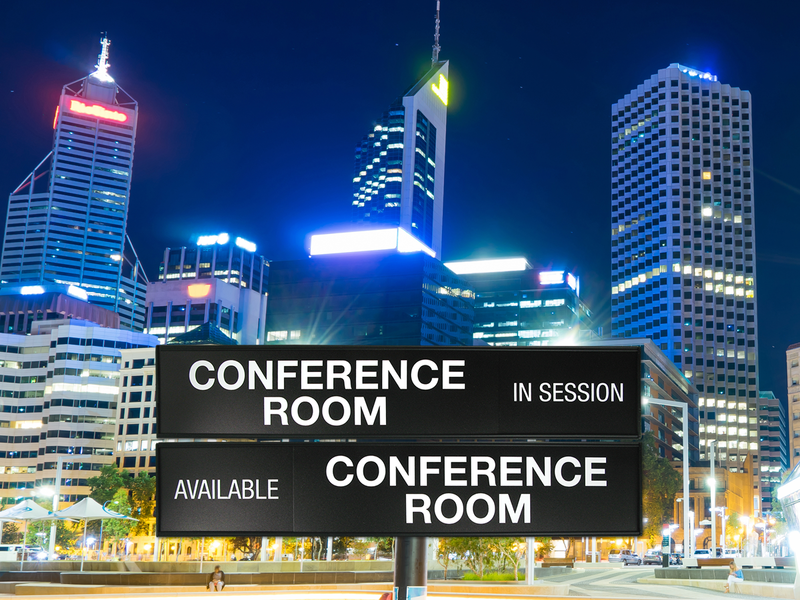 In conclusion, you now have the opportunity to select your business office signs from our website as a complete package. We are an Australian company and have been servicing customers in Brisbane, Sydney, Hobart, Melbourne, Adelaide, Darwin and Perth plus all associated regional areas, for over a decade. You may like to read the testimonials from our many satisfied customers. Free delivery for orders over $100. Personal service from Greg & Chris. All artwork is kept on file, so reordering is easy. With this in mind, complete the QUOTE form and we will be in contact with all the details for your business office signs.